Since pollution is increasing day by day it is one of the difficult tasks to maintain healthy flawless skin. Our face is exposed to sun rays and dust. If you don’t take extra care of face then be ready to face the consequences. Pimples, rashes, tanning, acne are the nightmares to fight and win. Skin pores filled with dirt and oil tend to develop white & blackheads. This leads to pimples which in turn leads to dark spots. Hence it is very very important to practice a healthy skin routine. Cleansing face to remove all the dirt, scrubbing in a circular motion to remove black & whiteheads, massaging for the blood circulation and , moisturization are the few basic beauty routines to maintain clear skin. For extra care, face packs are the best solution for a long time healthy skin. Every day tons of beauty products release in the market. But who can beat the natural power? Our elders have given us the herbal solution to every skin problem. There is nothing wrong with trying these. No need to empty your wallet. I’m sure most of the ingredients will by laying in the kitchen. Just try once and decide based on results. Here we have gathered most of the homemade face masks with their benefits. We already know that our grandparents used Besan flour like a soap. Besan is good for all types of skin. This is recommended for all aged people. 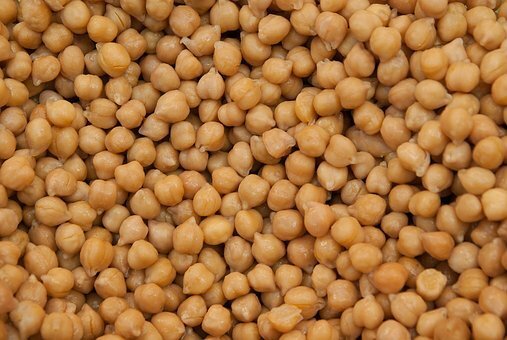 Soak Bengal grams (Chickpeas) in pure cow milk for one night. Next morning grind it to paste by adding a pinch of turmeric. Apply this paste and let it dry for one to two hours. Wash face with fresh water. This removes dead skin, dullness hence brings instant glow on the skin. Repeat this process daily for better results. Tip: Instead we can use besan flour. Mix besan flour, turmeric, lemon juice and a tablespoon of water and apply this paste to the skin. Your skin might turn yellow because of turmeric but this will be fine after 2-3 face wash.
Turmeric & Sesame seeds face pack. Turmeric has a number of skin benefits. This can be used as an ingredient in most of the face masks. Most of you are aware of the sesame oil. Turmeric, when combined with sesame, provides the best care to the skin. Powerful antioxidants help to detoxify the skin. The antibacterial & antiviral property makes it good for the skin. Treats skin related problems like sunburn, rashes, cuts etc. Helps to keep skin soft and smooth. Prepare raw turmeric & Sesame seeds paste by adding some water. Mix raw cow milk (2-3 tbs) into this mixture. Before sleeping apply this paste, leave it overnight and wash face with fresh water on next day morning. This helps in clearing dark spots, pimple marks, tiny moles from the face. 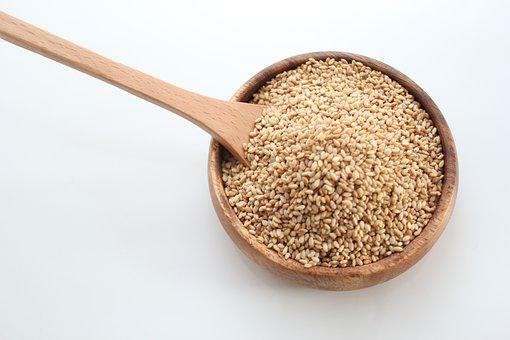 Tip: Massage face with sesame oil in circular motion. After 2-3 minutes scrub with besan floor to remove dead skin cells and excess oil. Wash thoroughly with water. Papayas also are known as ‘Fruits of angels’ has a bundle of skin & hair benefits. They are rich in vitamin A, E, C & K. Enzymes of this fruit are used in many of the beauty products. Rinse your face with water and pat dry. Mash a papaya to pure honey for a smooth consistency. Apply evenly on the skin. Leave it for 15-25 minutes and wash it off. If your skin gets dry after washing just apply a moisturizer to hydrate. Tip: Don’t throw away Papaya slices. Rub a thin slice of Papaya to neck, hands, and legs. This helps in removing dirt and opens pores. Apart from being a sweet treat to taste buds, this amazing fruit has surprising benefits for the skin. I presume you are not aware of this. Who thinks of anything other than eating when strawberries are in hand right? 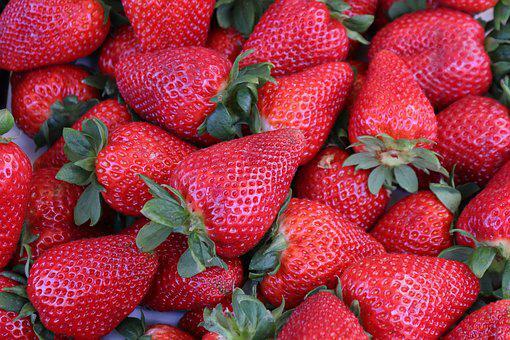 Add 1 tablespoon of honey into mashed strawberries and apply it as a pack for 30 minutes. Try this fairness tip for 10 days and see the wonder on your face. Tip: Relax with strawberry slices on closed eyes for about 15 minutes. This helps to reduce dark circles. 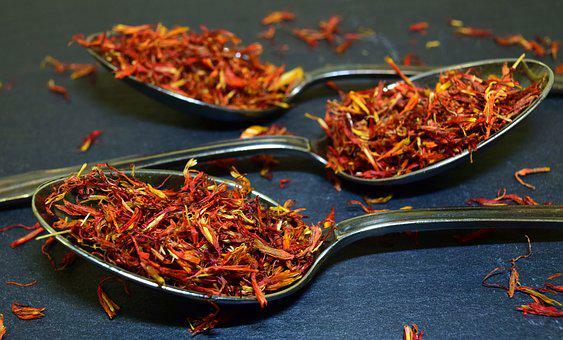 Our elders advice pregnant ladies to eat saffron for the skin care of the baby. From many centuries, this has been the royal ingredient for skin care. It is quite costly at the same time most effective. Get some pure saffron strands and honey. Soak few saffron strands in honey for 5 to 10 minutes and make it as a paste. Now apply this as a pack on the skin. Leave it for 20 to 30 minutes. Now wash with water. Follow this tip daily for 10 days, this makes your skin bright and fair. Tip: To detect real saffron soak it in water. Check how long it takes to leave its color and spread aroma. The longer it takes the real is the Saffron. Fake ones are tend to leave color very early. This multi talented fruit provides skin care along with health benefits. 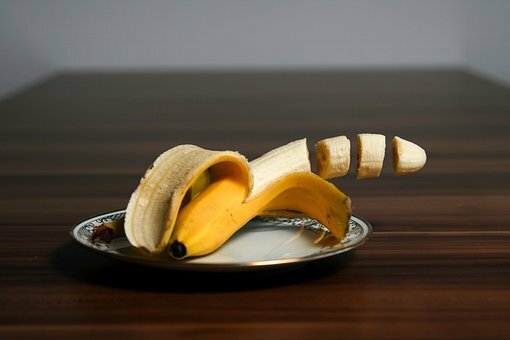 Banana is rich in Potassium, Zinc, Vitamins A, C & E. Why are you waiting for? Go bananas! Cut a banana into pieces and mash it. Add 1 spoon of honey and yogurt into it. Mix it well and apply on face and neck. Wash after 30 minutes. This is one of the simple fairness tips for best results. Tip: Before throwing banana peel over place it on eyes for 10-15 minutes. This helps to reduce dark circles around eye. Like Papaya & Banana, Avocados also help in skin brightening, softening and hydration. 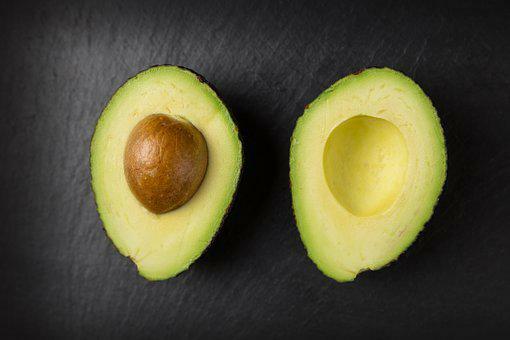 When mixed with few other ingredients Avocados provide the best care required for skin. Vitamin C helps in cleansing. Vitamin E prevents cell damage thus preventing aging and wrinkles. Take the ripen Avocado, mash it well so that there should not be any lumps. Mix little honey and olive oil. Apply this mixture and leave it for 15 minutes. Wash face thoroughly to feel smooth and glowing skin. Tip: This mask can be used for hair as well. Wet your hair in warm water, apply this mixture, leave it for 30 minutes. Then wash hair with shampoo and conditioner. Avocado nourishes hair with its deep conditioning nature.